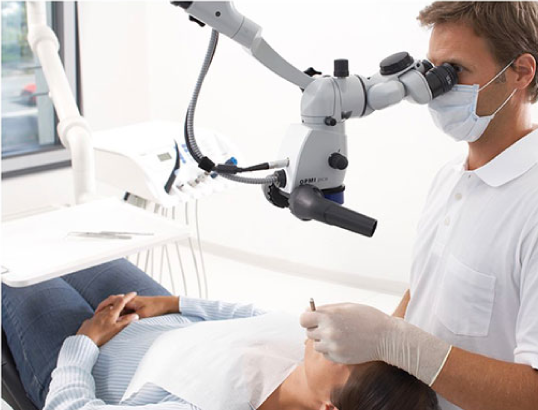 • Microscope for Root canal treatment and surgical endodontics. 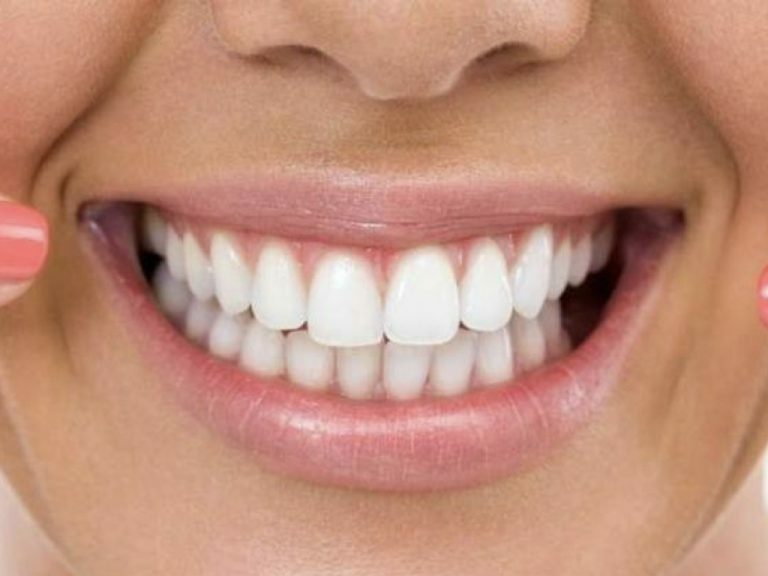 • Lumeneer veneers realized under microscopic technology. 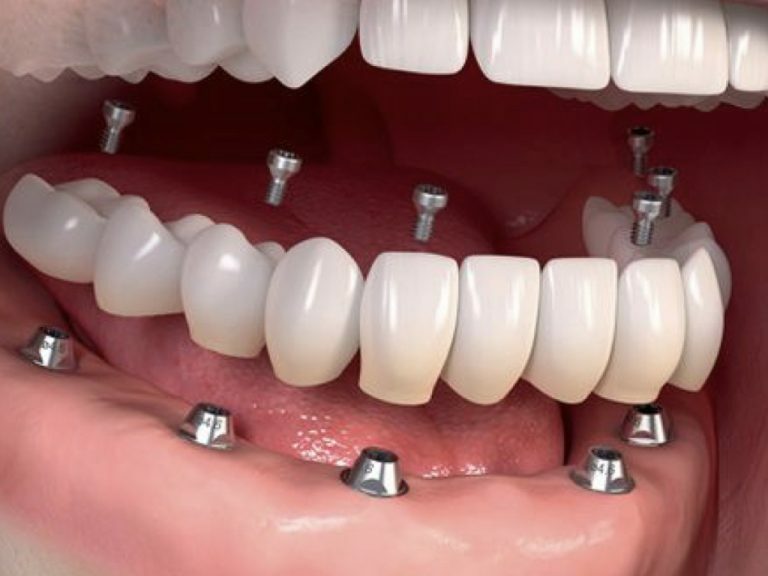 • High precision periodontal surgery assures the final esthetic results.